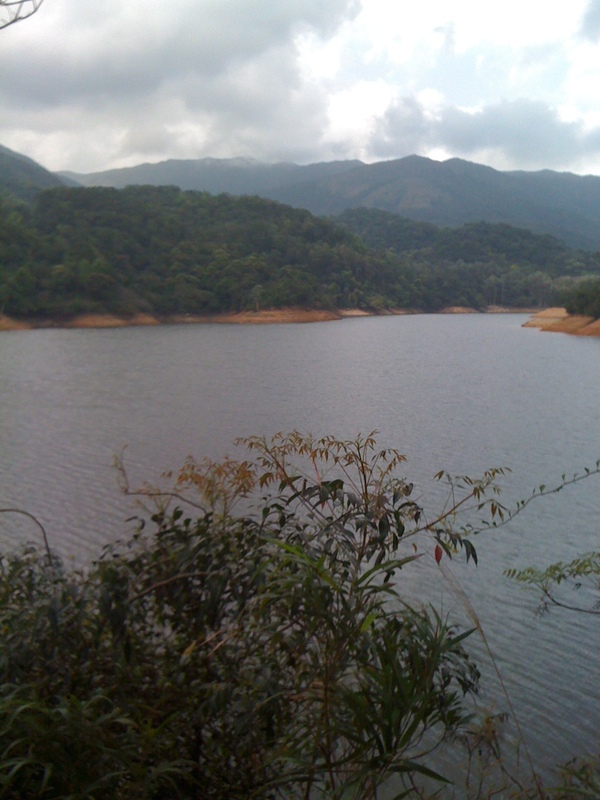 Last Thursday, I walked the Shing Mun Country Park, which houses one of Hong Kong largest reservoirs. The walk was very relaxing. I took a few pictures and posted some of them here. You may notice that one of the pictures got a monkey in it. 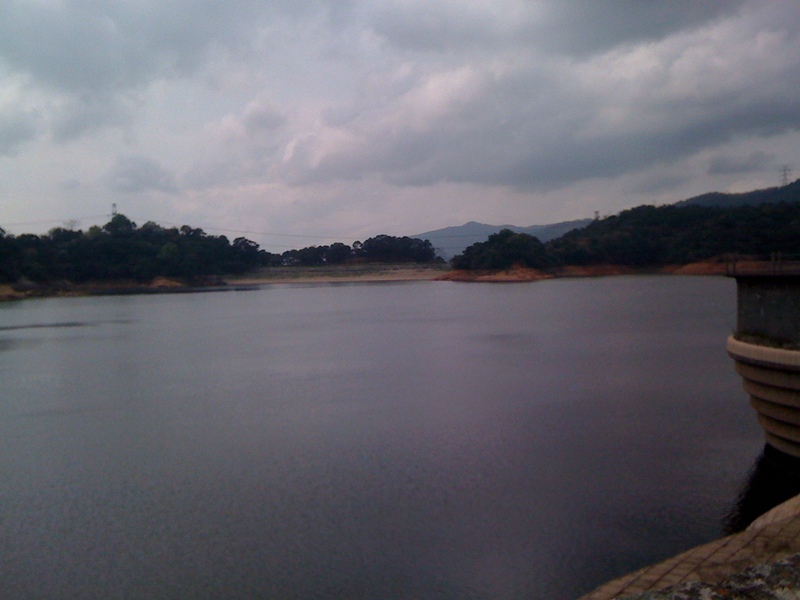 The reservoir is a popular breeding ground for monkeys, which have multiplied to such an extent that they sometimes they threaten the safety of passers-by. It is an offence in laws to feed the monkeys in the park. It was the best picture I could take. 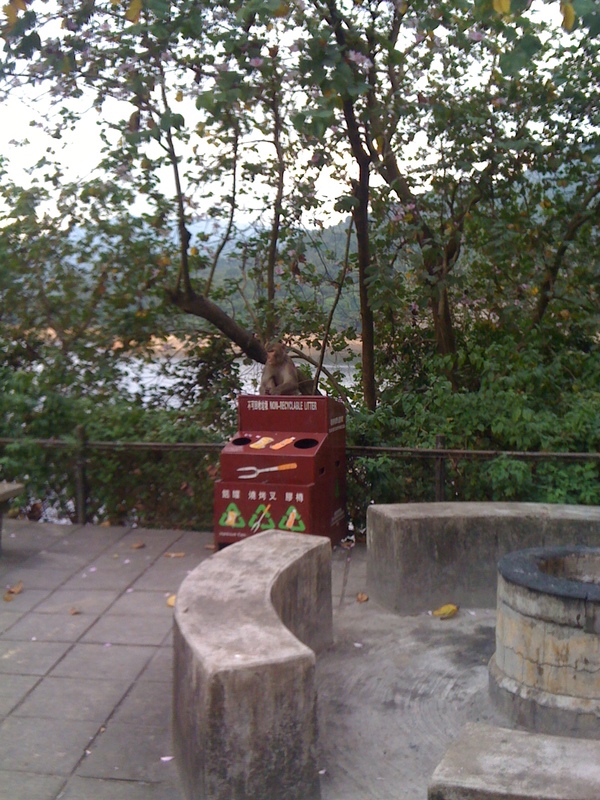 I would not dare to get closer to the monkey. I was afraid that it would grab my camera. Worse than that it might grab my head.